You are here: Home / Fall Benefit: THIS SATURDAY! 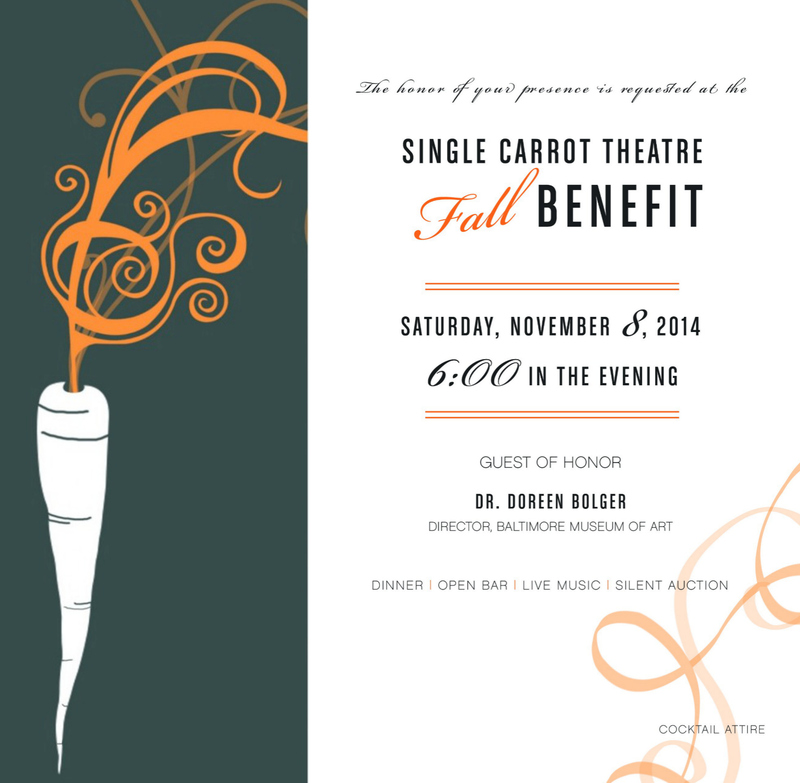 *Email boxoffice@singlecarrot.com to receive your coupon code. 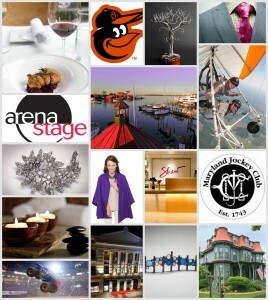 Generous partners are donating luxury goods, first rate services, and one-of-a-kind experiences to the Fall Benefit silent auction. Don’t miss out on these tremendous deals – all in support of a good cause.